This estate is located in the Province of Avellino in the region of Campania. 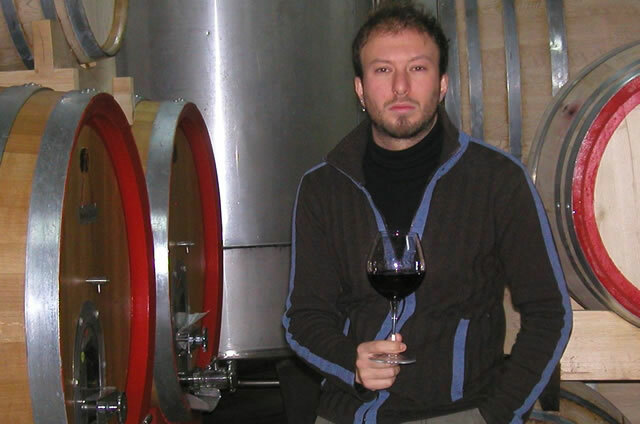 It is owned and managed since 1998 by Andrea Violano and he is assisted by his son Stefano who is also the winemaker. The estate takes its name from the area that it is located in, Chiusano di San Domenico and its literal translation is the Hills of San Domenico. 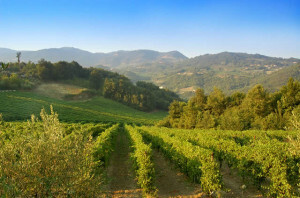 The terrain is hilly and more so with vineyards at altitudes of 400 – 700 meters above sea level which provides cooling night time temperatures on those sunny southern Italian summers. This change in temperature from day to night gives these wines a balance that is part of their natural character. 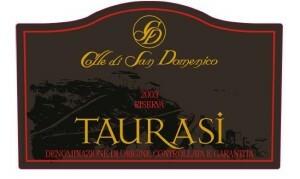 The soils are calcareous and are of volcanic origin. All of the fruit is hand harvested and the grapes are both grown on their property and selectively sourced. The age of the vines range from 10 – 20 years old. 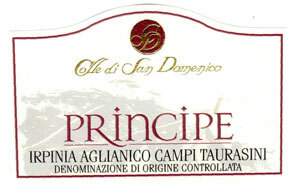 Usually the harvests start in October for the whites and finish into November for the aglianicos. Selected yeasts are the norm to insure consistent quality. 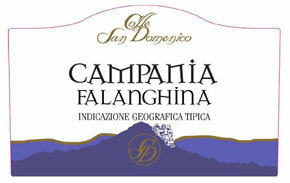 The annual wine production for Colle di San Domenico is about 100k bottles. Straw-yellow in color. Aromas of apricot and a touch of almond. On the palate, zesty acidity and we find the almond again this time supported by citrus fruit and a crisp finish. Pair this wine with most appetizers, also seafood and fried foods.